—Peace Review (reviewed by Egidio de Bustamente) Full essay. —Counterfire (reviewed by Lindy Syson). Click here for full essay. —Pacific Journalism Review (reviewed by David Robie). Click here for full essay. f) Drones are expensive — over 200 people are engaged in each drone operations — and they represent the failure of all other possible alternative measures including INTERPOL warrants of arrest and CIA clandestine assassination (one man, one bullet). 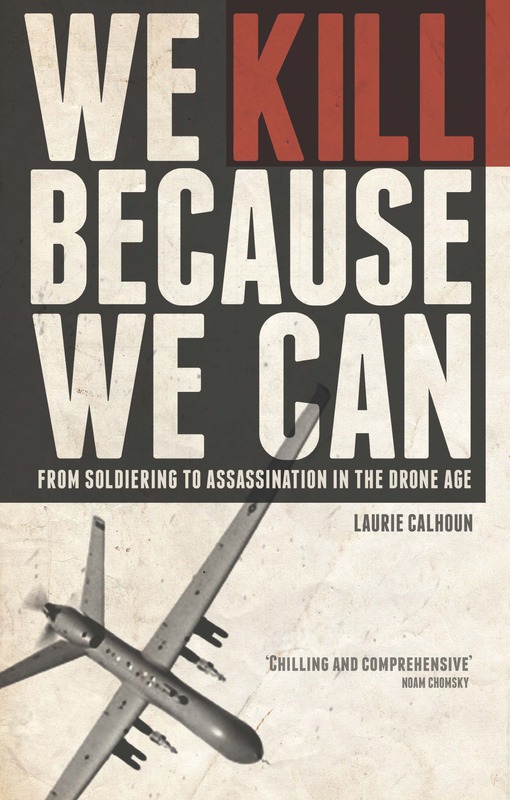 The author provides an eclectic and even engrossing cultural, ethical, legal, and philosophical potpourri, including her equation of a US drone assassination with a “hit” by a Mafia assassin. Assassination in any form – whether by drone with White House authority (but lacking Congressional authority) or by hand of a criminal assassin – is far outside all prevailing cultural, ethical, and legal standards. —Intelligence and National Security (reviewed by Robert David Steele).